Oh yeah Boston Fans- Ubisoft has a special treat for you folks that love those creamy guitar tones of TomScholz. Read the following announcement from Ubisoft about every nerd’s favorite guitar playing simulation/learning game Rocksmith. Ubisoft announced today that the Boston DLC pack for Rocksmith® 2014 Edition is now available for download on Xbox LIVE for Xbox® 360, the PlayStation Network for the PlayStation® 3 and Steam for PC and Mac. New music packs continue to be released on a regular basis so please continue to watch for updated information. 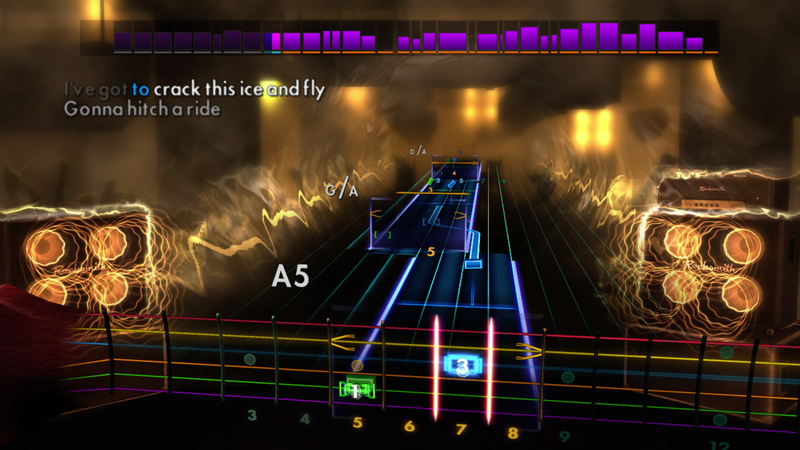 Rocksmith 2014 Edition includes new features, new modes, optimized tracking and responsiveness, and completely redesigned interface, new techniques and tunings, and much more. Aspiring guitarists can now learn to play guitar in just 60 days with Rocksmith 2014 Edition. Undead Labs confirms my earlier dogged reported about DLC. There’s a new map coming. Follow the link for their full posting. Full post from Undead Labs. Right now, there isn’t news about Xbox 360 release. ‘Undead Labs’ recently signed on with Microsoft studios for sometime of agreement that extends beyond ‘State of Decay”. The details of that are hush hush, so information concerning this has been hard to come by. 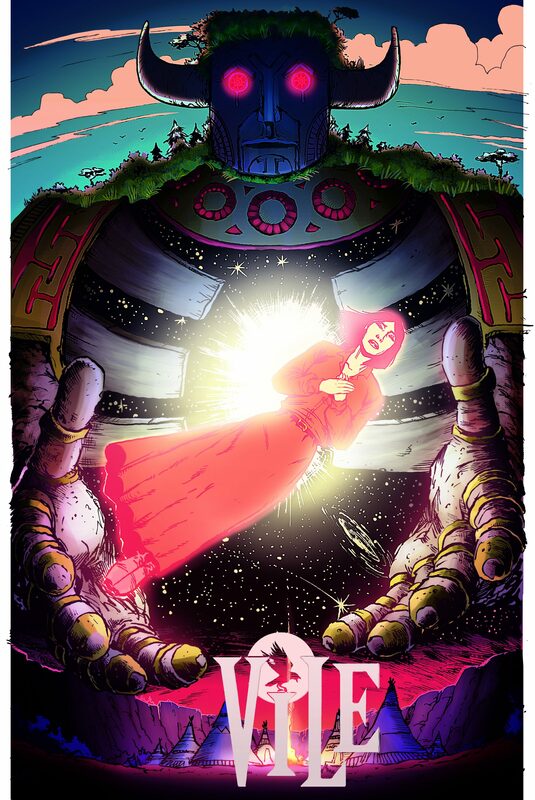 For more information, stop by undeadlabs.com. 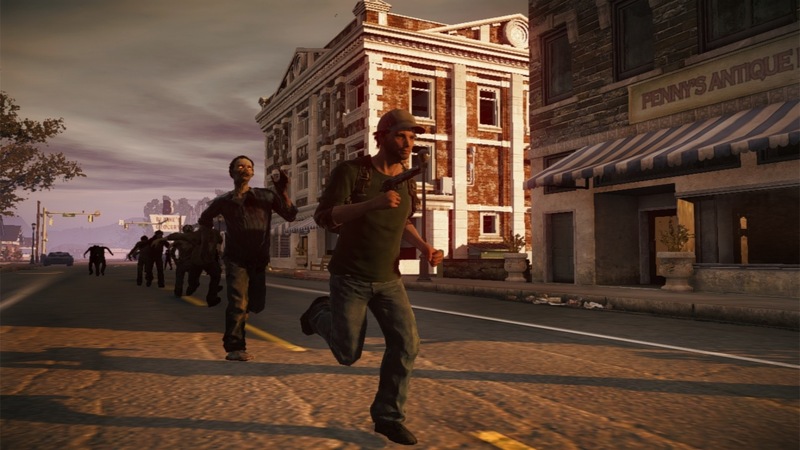 There have been recent hirings to indicate that the company is working on their much anticipated follow up to ‘State of Decay” “Class 4” that is an MMO. Stay tuned for more. As posted on Undead Labs forum by user Axios, State of Decay maker ‘Undead Labs’ seem to have a new DLC in the pipeline. Here is a link to the forums where he posts his find, and also the link he provides to SteamDB information on the DLC named “Lifeline.” I’ve reached out to Undead Labs for comment and will post with more information when available. SteamDB is not affiliated with Steam, but provides information for the public.